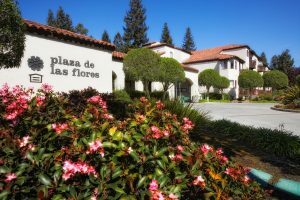 For over 50 years, CCH has dedicated its time, personnel and resources to building affordable senior housing in caring communities. 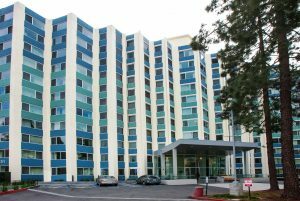 Since opening the doors to Garfield Park Village in 1964, CCH has developed 30 properties in three states, totally over 2,390 homes for low-income seniors. Hear more about our story with this short video. 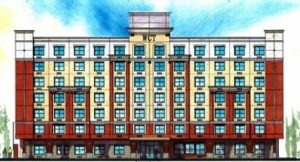 Colorado Springs, CO: New construction property financed with Low-Income Housing Tax Credits, City HOME Funds and State of Colorado Housing program funds. Houston, TX: HUD 236 property that will be rehabilitated into a mixed use property with housing and a Federally Qualified Health Clinic, and financed Low-Income Housing Tax Credits, Tax-Exempt Bonds, City and County HOME funds, and grants. 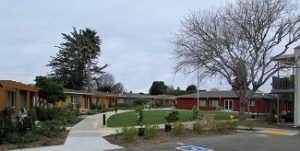 Santa Cruz, CA: HUD 202 property that was rehabilitated with Low-Income Housing Tax Credits, Tax-Exempt bonds, City HOME funds, HUD Preservation Incentives, and new SPRAC contract subsidy. 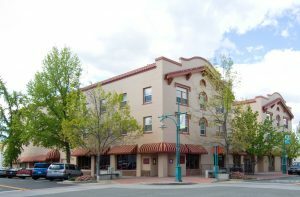 Redding, CA: Mixed use, historic hotel property that was rehabilitated using Low-Income Housing Tax Credits, Historic Tax Credits, City HOME funds and an Affordable Housing Program grant. 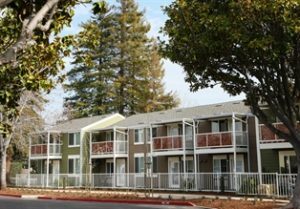 San Leandro, CA: HUD 236 property that was rehabilitated using HCD Multifamily Supportive Housing Program funds, Low-Income Housing Tax Credits, Tax-Exempt Bonds, and an Affordable Housing Program grant. 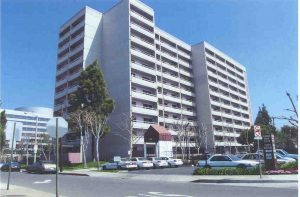 Oakland, CA: HUD 202 property that was rehabilitated using Low-Income Housing Tax Credits, Tax-Exempt Bonds, HUD Preservation Incentives, and an Affordable Housing Program grant. 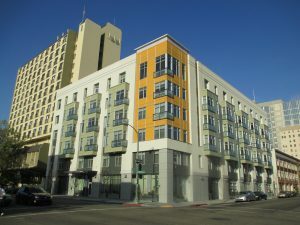 Oakland, CA: New construction property that was built in partnership with the Oakland Housing Authority, and financed with HUD Section 202 Supportive Housing for the Elderly program funds, Low-Income Housing Tax Credits, Tax-Exempt Bonds, HOME funds, and an Affordable Housing Program grant. 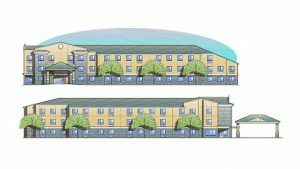 Visalia, CA: New construction property that was built in partnership with Visalia Senior Housing Inc., and financed with HUD Section 202 Supportive Housing for the Elderly program funds, HOME funds, and an Affordable Housing Program grant. 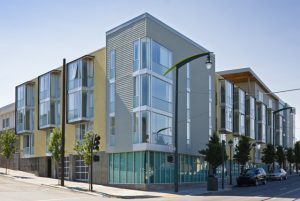 San Francisco, CA: New construction property that was built in partnership with the Providence Foundation of San Francisco, and financed with HUD Section 202 Supportive Housing for the Elderly program funds and San Francisco Redevelopment funds. 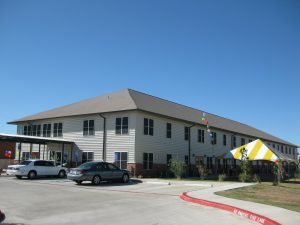 Odessa, TX: New construction property that was built with HUD Section 202 Supportive Housing for the Elderly program funds and City HOME funds. 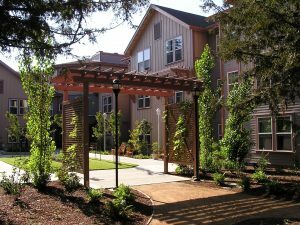 Chico, CA: New construction property that was built in partnership with Northern Valley Catholic Social Services and financed with HUD Section 202 Supportive Housing for the Elderly program funds, HOME funds, and Chico Redevelopment funds. 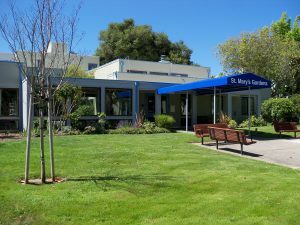 Sunnyvale, CA: Mixed use property acquisition and rehabilitation financed with Proposition 46 bond funds, HCD Multifamily Program funds, City HOME and CDBG funds, and funds from the Housing Trust of Santa Clara County. 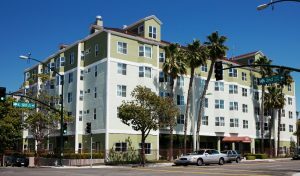 Santa Ana, CA: Acquisition and rehabilitation of the property using Low-Income Housing Tax Credits and Tax-Exempt bonds. 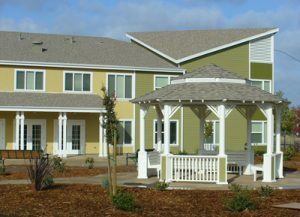 Napa, CA: New construction property that was built in partnership with Napa Valley Community Housing Corporation and financed with HUD Section 202 Supportive Housing for the Elderly program funds, State HOME funds, City housing funds, Napa Valley and City of Napa Housing Authority funds, an Affordable Housing Program grant, and a Napa Valley Wine Auction grant. 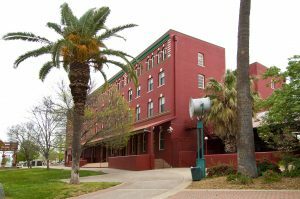 Redding, CA: Mixed use historic hotel property that was rehabilitated using Low-Income Housing Tax Credits, Redding Redevelopment funds, and an Affordable Housing Program grant.